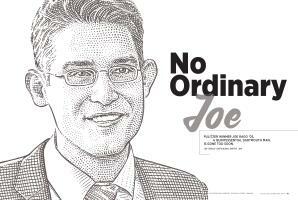 Pulitzer winner Joe Rago ’05, a quintessential Dartmouth man, is gone too soon. 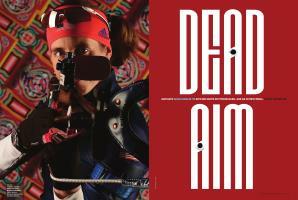 Biathlete Susan Dunklee ’08 sets her sights on Pyeongchang—and an Olympic medal. 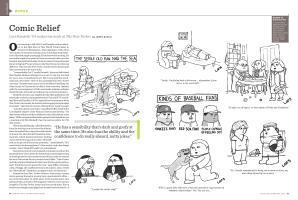 Lars Kenseth ’04 makes his mark at The New Yorker. A mountain of work went into the planning and construction of the new Moosilauke Ravine Lodge. Here’s how it all came together. Eric Hwang ’96 finds his calling after fiddling around in the corporate world for 20 years. Dorm dwellers can turn to their undergraduate advisor peers for just about anything. DAM caught up with dartmouth athletes as they readied for trials that would determine whether they’ll head to South Korea for the Winter Olympics to be held February 9-25.